A newcomer, Allt-á-Bhainne, (pronounced Ollt-err-VANE) was founded in 1975 by Chivas Brothers Ltd, then a subsidiary of Seagram and, as of 2001, of drinks giant Pernod Ricard. 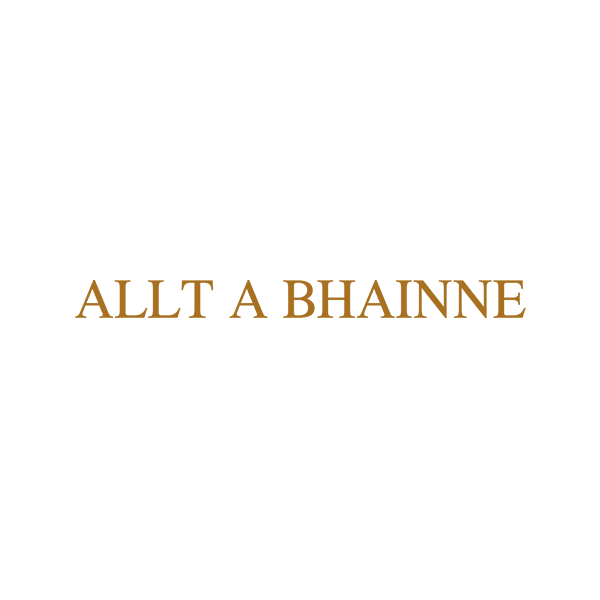 Built with the intent of ensuring a steady supply of whisky for Chivas’ blended products, the distillery’s unusual name derives from the Gaelic, ‘Allt a’bhainne’ meaning ‘burn of milk’. The distillery lies on the southern slopes of the rugged mountain range, Ben Rinnes and draws its water from a spring amongst the lofty peaks.